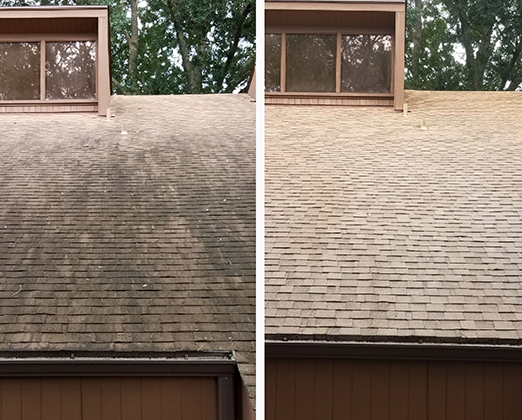 We Mean It When We Clean It! Or Send Us a Text with Your Name, Address, Email, and the Service Needed! We Mean It When We Clean It ! an accredited member of the Better Business Bureau. A customer’s first impression of a business is extremely important, and often is the basis on which a customer forms his or her initial opinion of the business and its worthiness of earning the customer’s patronage. 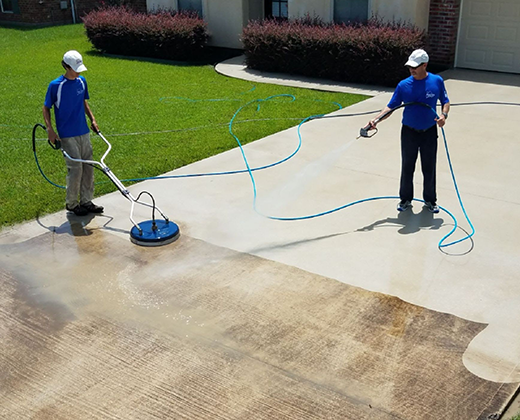 We Specialize in Residential and Commercial Pressure Washing and Soft Washing. we deliver great value backed by great service. Our experts are sure to meet your needs. We are reliable, and we deliver excellent customer service. Experienced and an accredited member of the Better Business Bureau since 1999. We have the knowledge, skills, equipment and chemicals to get the job done safely and correctly. You are assured of our commitment to the highest standards of excellence and integrity. Call now to schedule your free price quote! 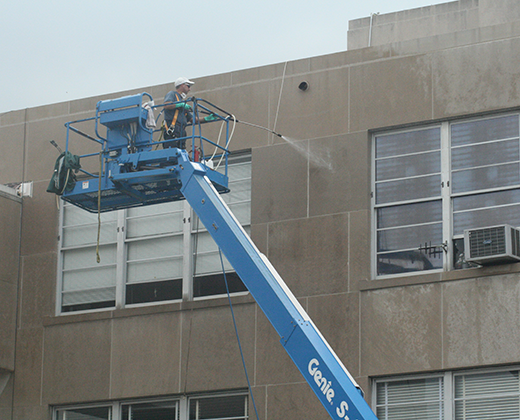 our services at Exterior Cleaning Services! 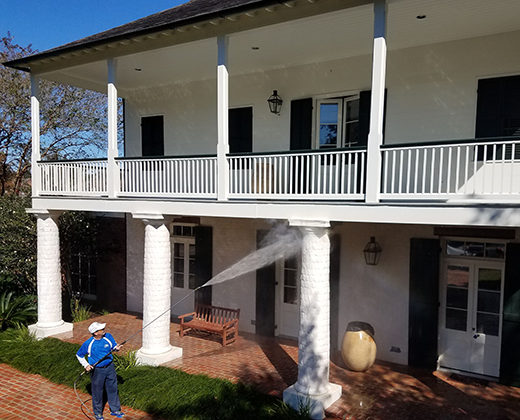 Our services include, but are not limited to, Commercial and Residential Pressure Washing, Soft Washing, Roof Cleaning, Driveway Cleaning, Pool Deck and Patio Cleaning, Fence Cleaning and most other exterior surfaces.